Former model home available now as-is! Walk into a breathtaking foyer as you enter through the front door of the Rockford home. Relax in the spacious family room that overlooks the upgraded gourmet kitchen. Private study with french doors for those who need a quiet work space in addition to 4 bedrooms. 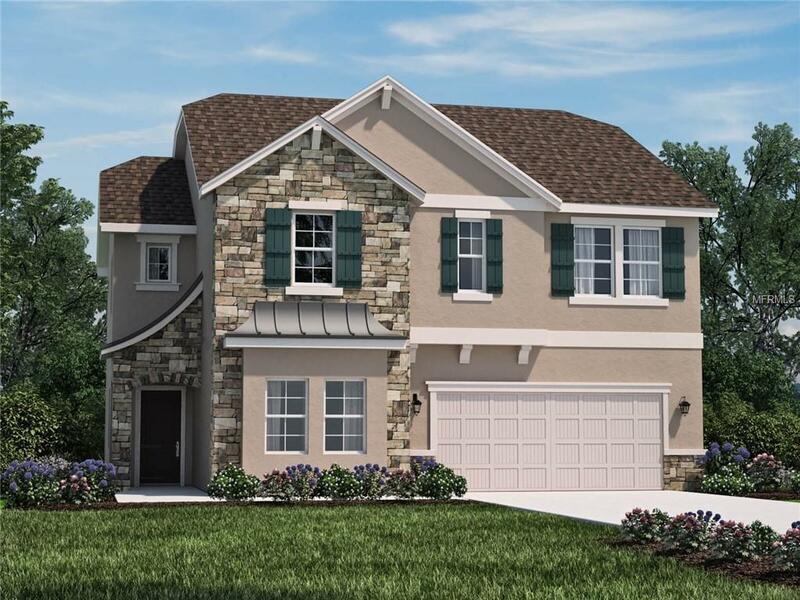 Located in the highly desirable Seminole County Oviedo area near Aloma Avenue and SR-417, Park Place at Aloma is a gated community that offers incredibly easy access to core employment areas both north and south, including downtown Orlando, Lake Mary, and just minutes away from UCF. Known for our energy saving features, our homes help you live a healthier and quieter lifestyle, while saving you thousands of dollars on utility bills.